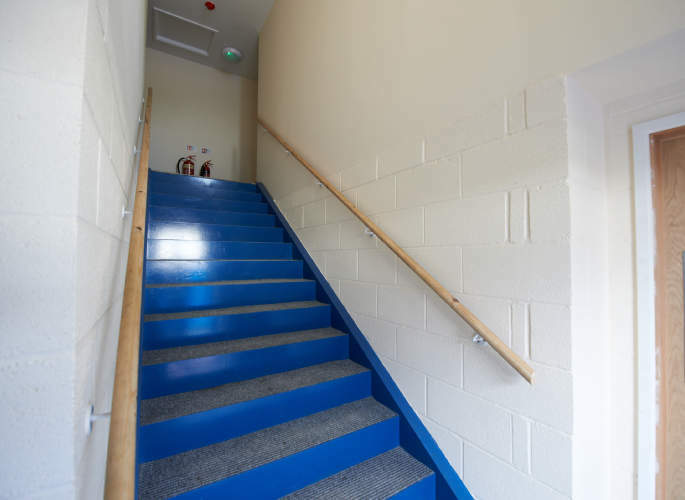 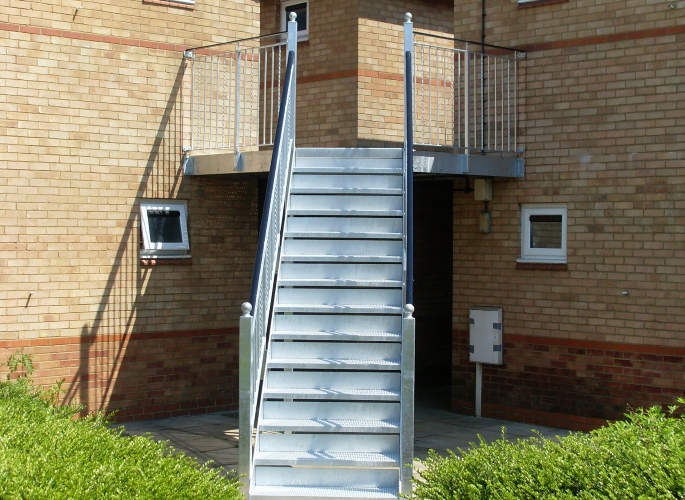 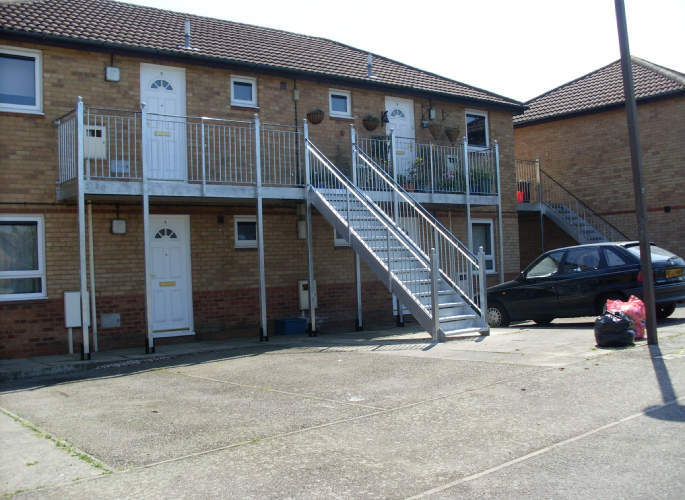 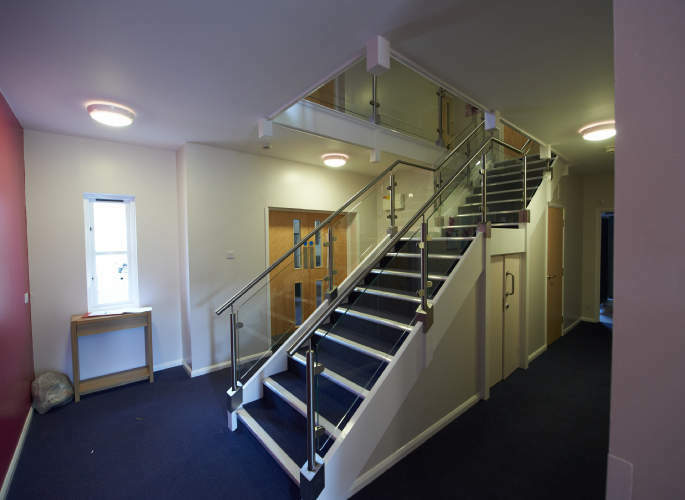 To view some examples of our straight staircases, simply click on the images to the left. 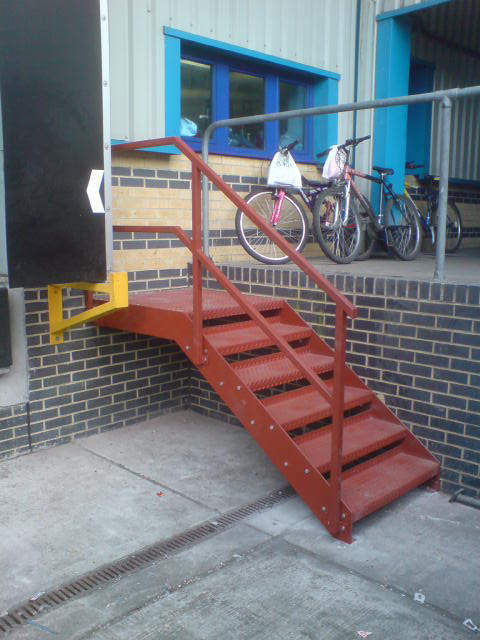 For more information on our design services, and to discuss your needs with one of our professionals, give us a call at Riteweld Engineering today! 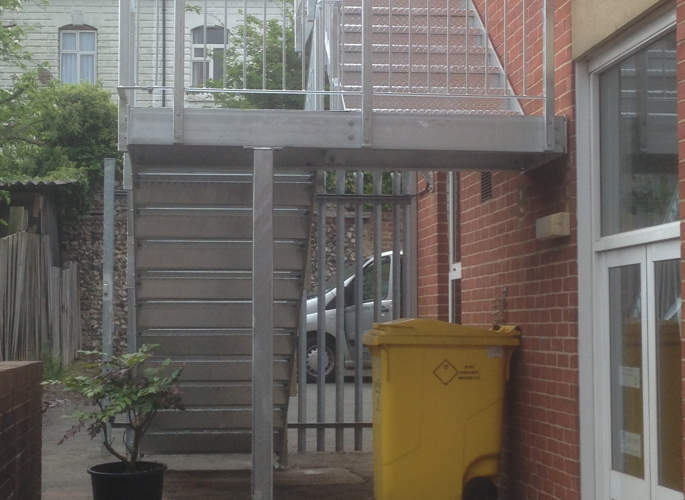 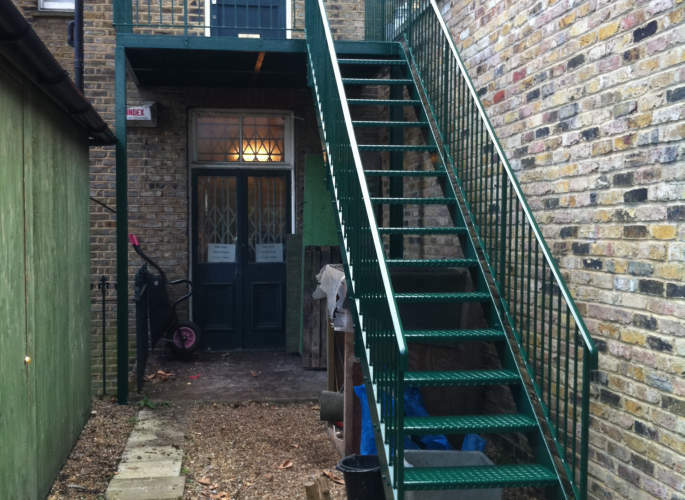 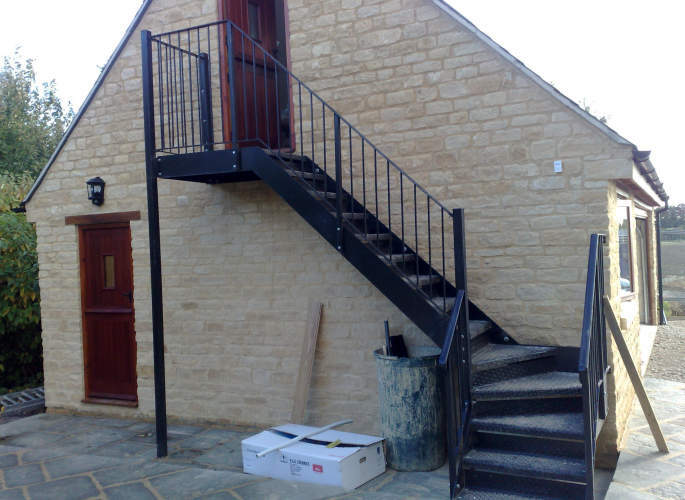 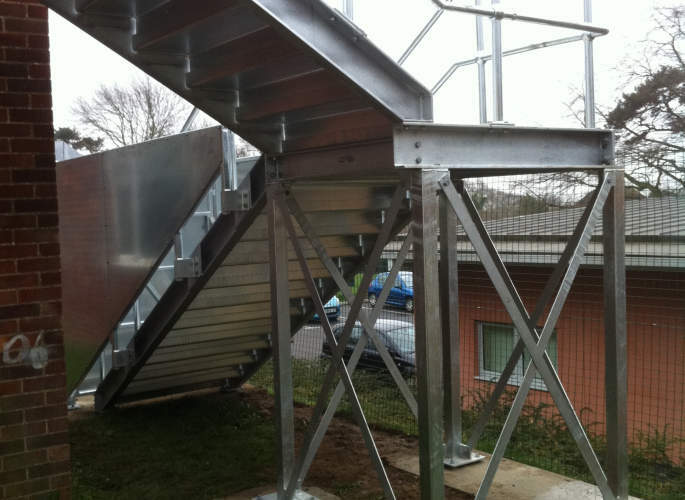 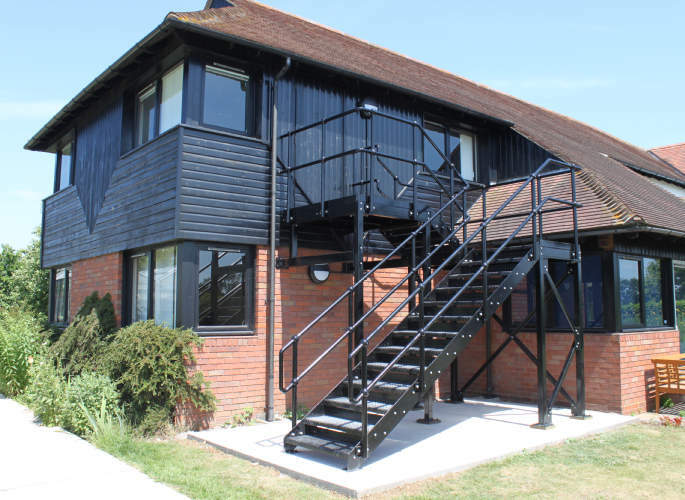 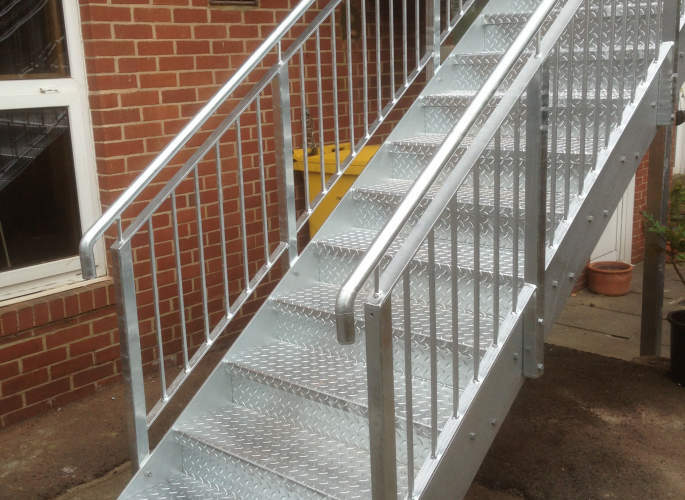 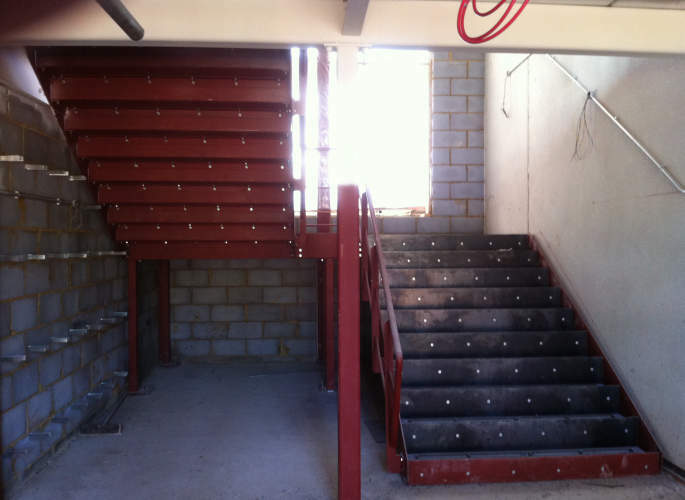 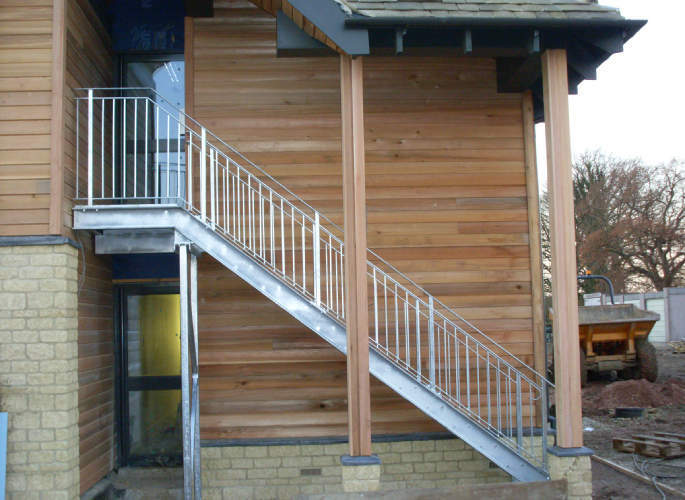 We offer a comprehensive staircase design and installation service, here at Riteweld Engineering, including the fabrication of custom-built straight staircases. 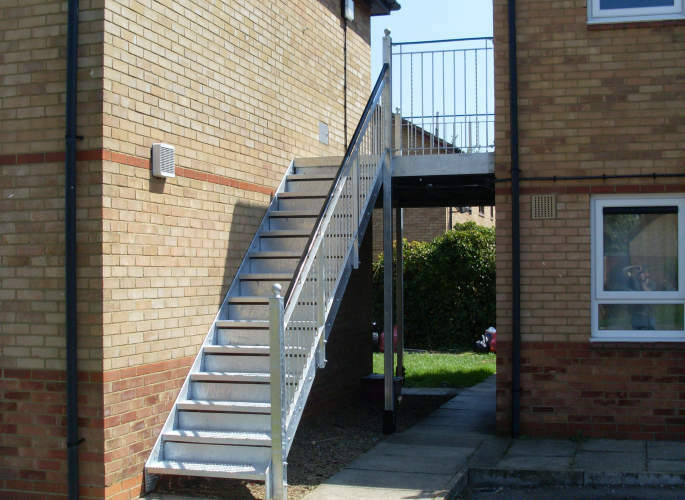 Tailored to the individual needs of your environment, our straight staircase designs will create an instant focal point and are guaranteed to enhance both your property’s functionality and visual appeal. 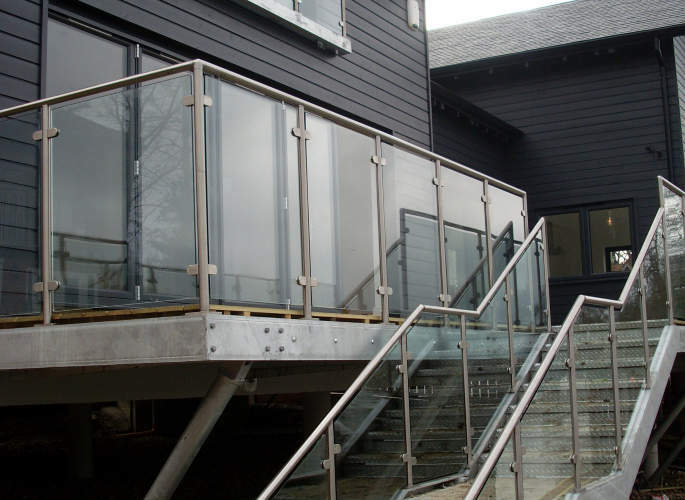 With over 30 years of experience, you can trust our dedicated team to deliver superior quality results at cost-effective prices. 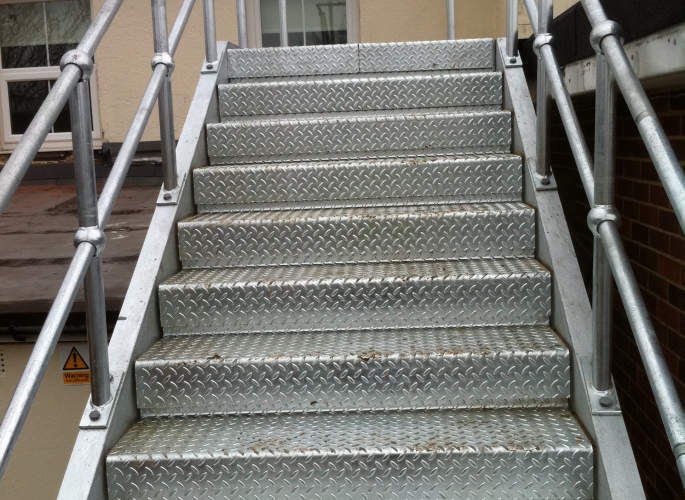 We have impeccable attention to detail and are dedicated to undertaking exceptional workmanship whenever you call upon our assistance, promising a first class service from beginning to end.